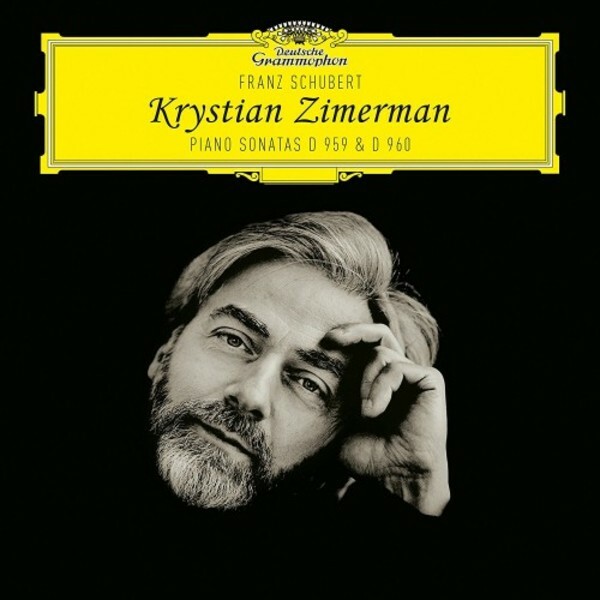 Legendary Krystian Zimerman Polish pianist in his first solo album for DG for over twenty-five years. Revelatory readings of Piano Sonatas D959 and D960, Schubert�s last major compositions for the piano before his death aged thirty-one. Recorded at the Kashiwazaki City Performing Arts Centre in Japan in January 2016. Krystian Zimerman performed these last two eternal masterworks intensely over the last few years to highest critical acclaim. This album is set to take its place among the great Schubert recordings.